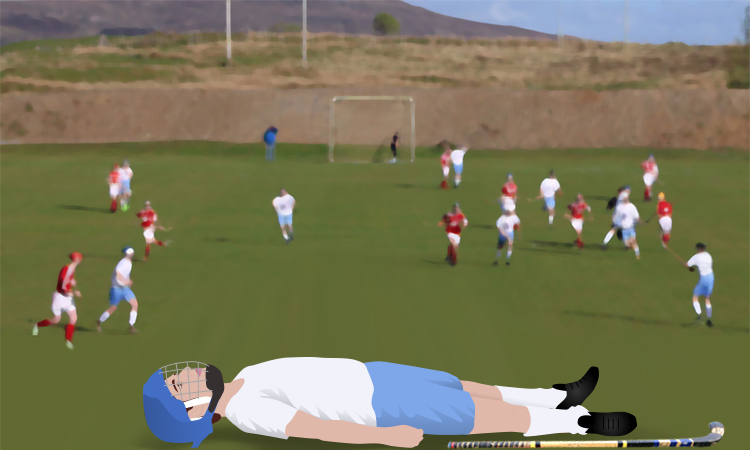 One Sunday morning, while playing for the village under-21 shinty team, Sean suddenly collapses. He has no medical history of note and did not appear to feel unwell prior to his collapse. His parents and his younger brother attend all his matches and are standing watching the game.